This children's picture book is a tribute to the beauty and power boys of color possess. It is a positive visual image of boys of color to counter the ones that now consume our mainstream media. The children depicted in the book represent all different ethnic backgrounds, engaging in the joy of childhood. It is a more accurate reflection of what we see in our homes and communities--amazing boys of color that will become phenomenal men. Through the use of empowering words and beautiful illustrations, children are guided through a practice of self-affirmation. 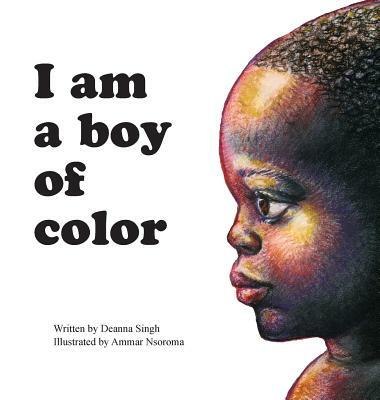 With a focus on boys of different ethnic backgrounds, the book highlights how all boys of color have intrinsic value.